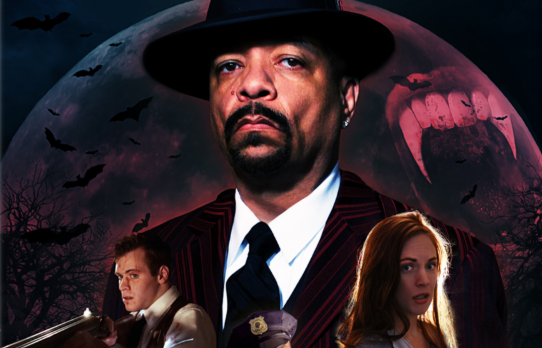 Legendary gangsta rap pioneer Ice-T parlayed his profile as a musician into that of a noted actor decades ago, most prominently with his long-running role on TV’s Law & Order: SVU. Now, the “Cop Killer” crooner is turning to terror with the bootlegging blood-sprayer Bloodrunners. Speakeasy Pictures and IMPULSE-FX have announced the March 7th Blu-ray/DVD combo pack and Digital HD release of the period action thriller horror thingie. Bloodrunners is written and directed by Dan Lantz (Blind Love, Felix Melman) and centers on a turf war between a crooked cop and a power-hungry vampire (the O.G. himself) over a small town soaked in illegal hooch during the height of Prohibition. Michael McFadden (The Networker) headlines as a cop living large on looking the other way as booze flows through his protectorate. When he discovers that Chesterfield, the owner of the latest speakeasy has a thirst for warm blood as well as cold hard cash, he must find a way to save his town before it dries up. Bloodrunners will be available to rent or own globally on iTunes and Steam and across the US and Canada on iTunes, Steam, Google Play, Xbox, Playstation and various cable platforms, including Comcast, Dish, Rogers and Shaw. The Blu-ray/DVD combo pack, featuring 1080p video, 5.1 Dolby Surround Sound and bonus features will be available on Amazon. Bloodrunners combines the action of crime dramas with the otherworldly gore of vampire legends. 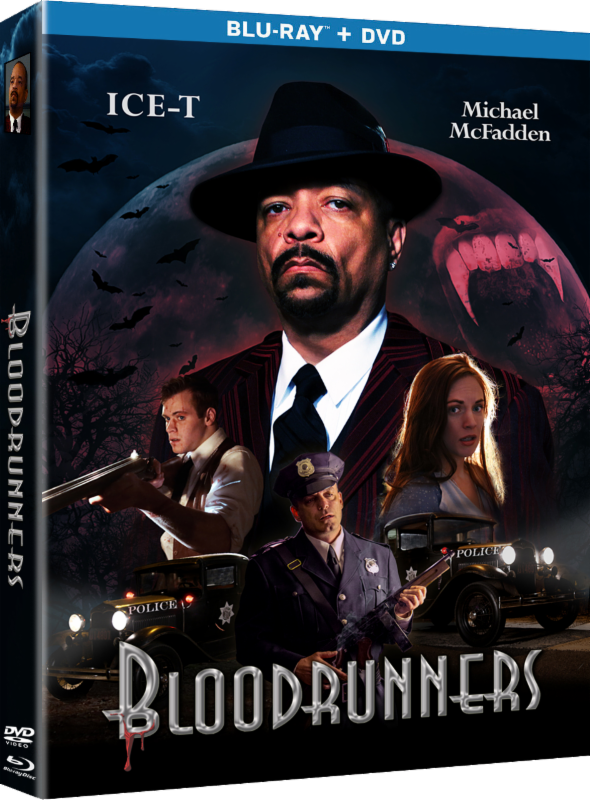 The Blu-ray/DVD (SRP $14.99) and iTunes releases of Bloodrunners will include a feature-length commentary with director Dan Lantz, deleted and extended scenes, a gag reel and trailers. Check out the key art and trailer below and hang out at the official Bloodrunners Facebook page.